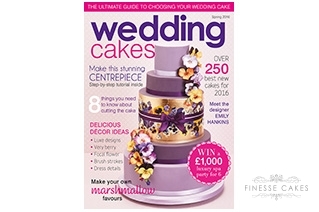 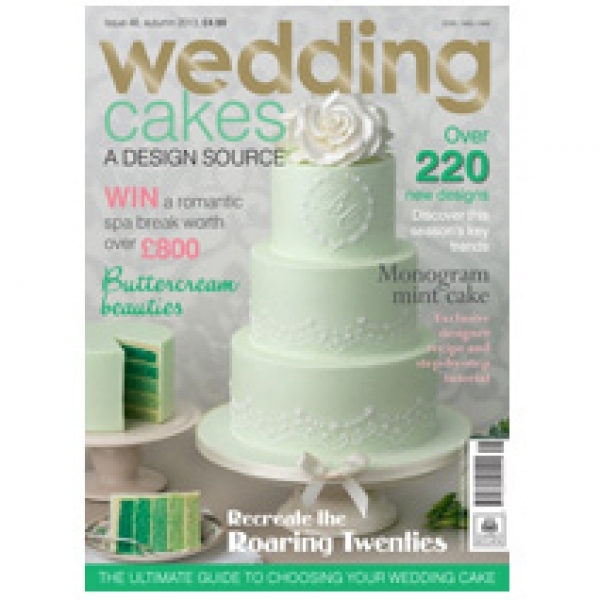 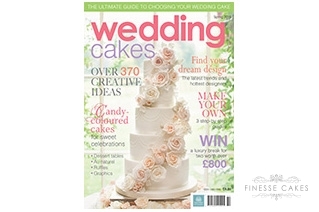 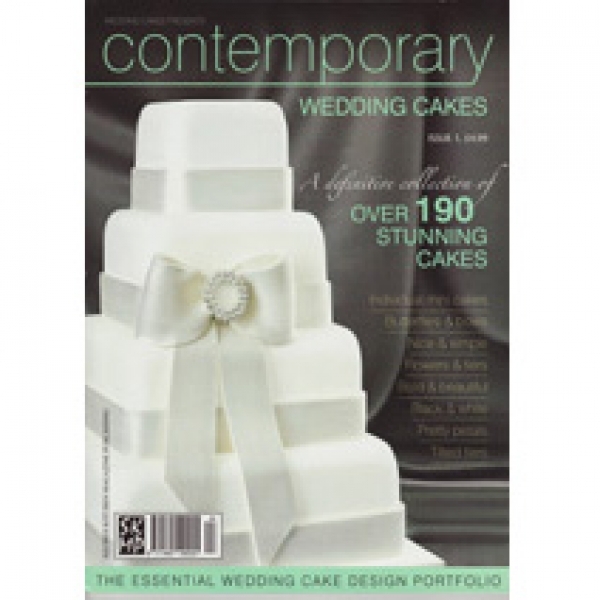 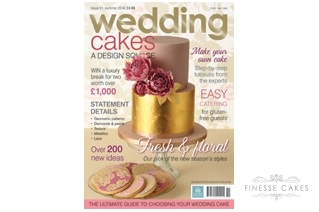 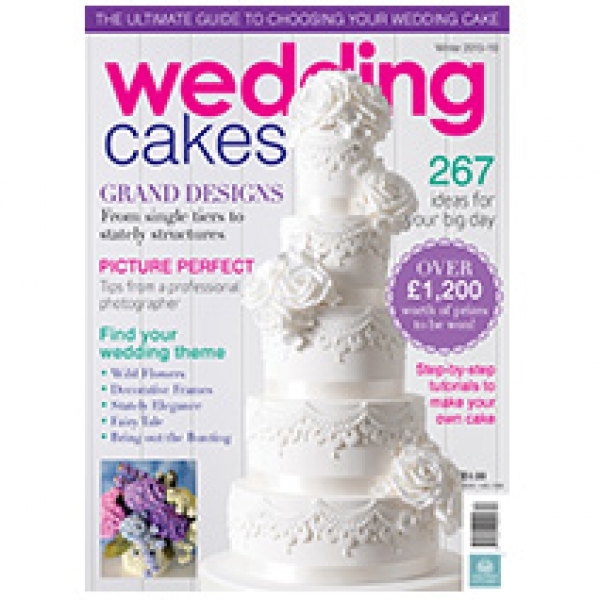 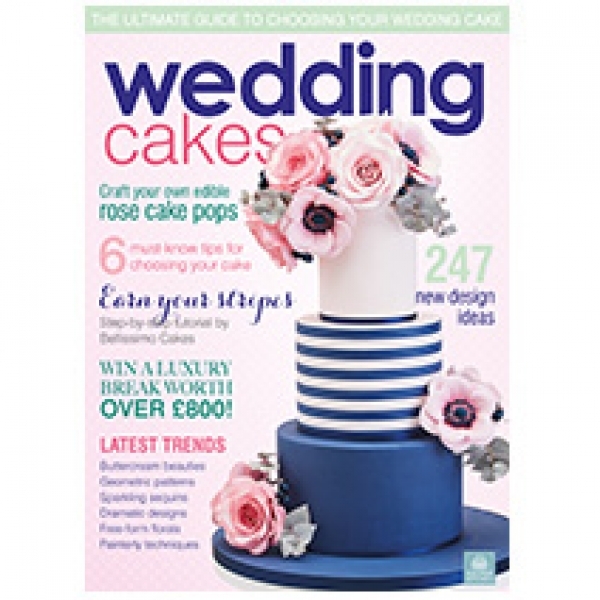 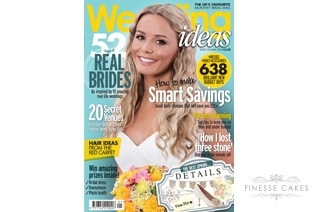 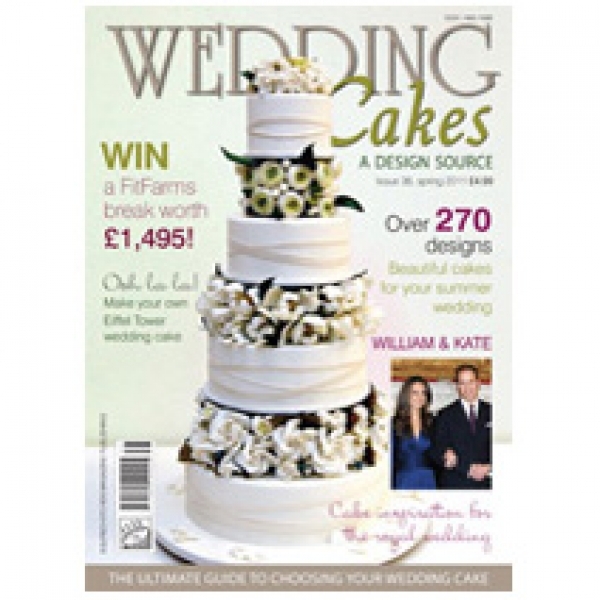 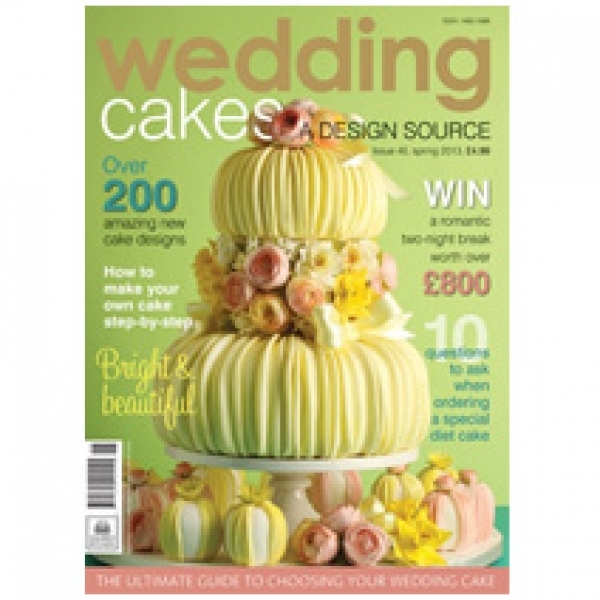 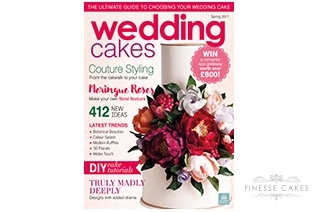 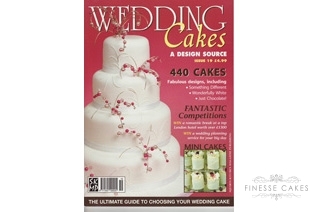 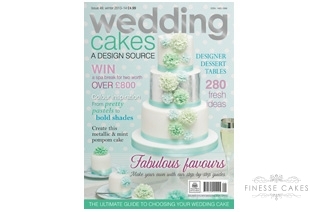 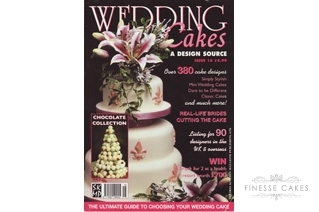 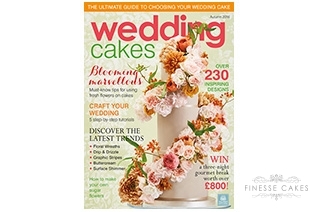 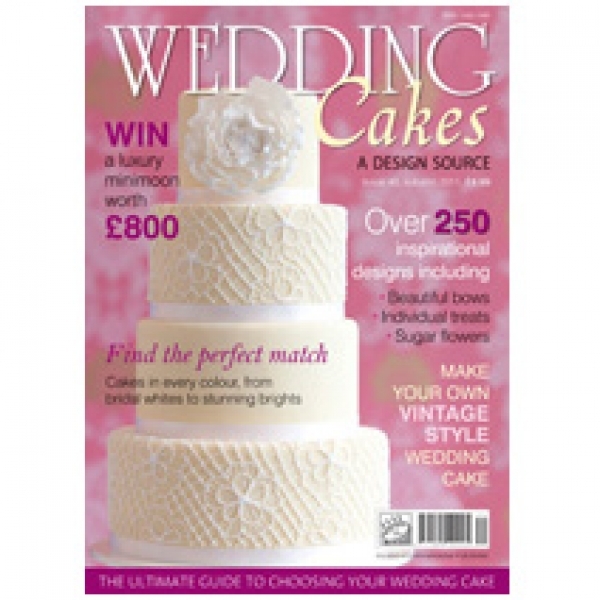 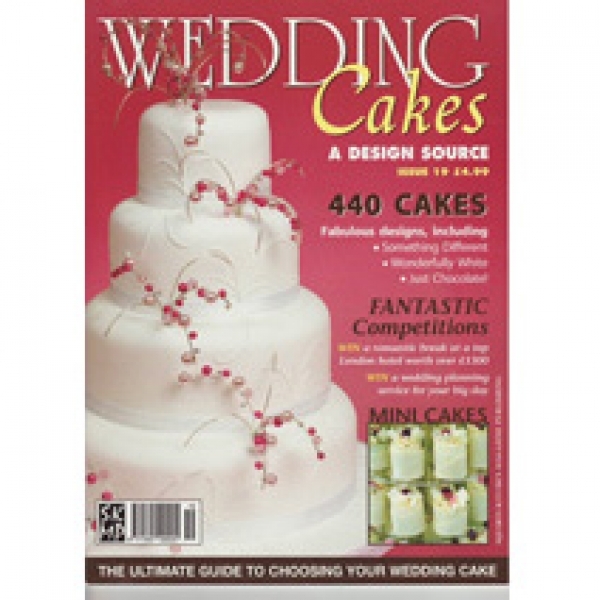 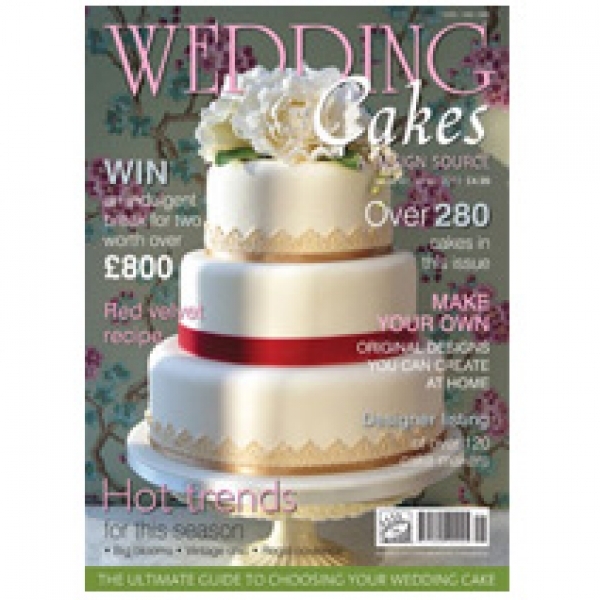 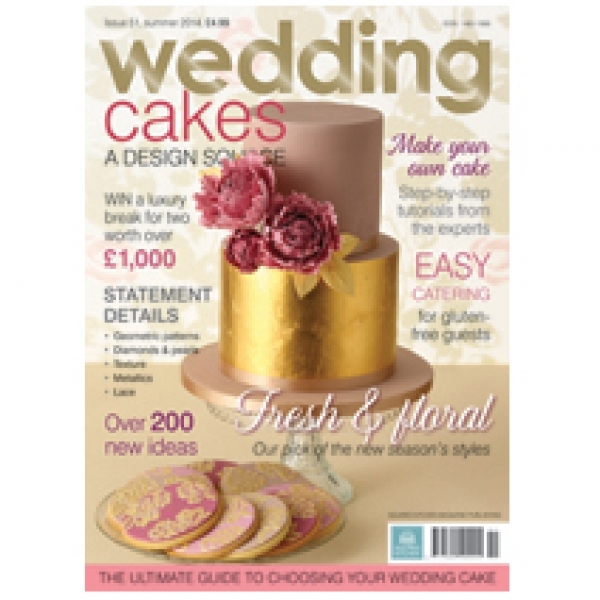 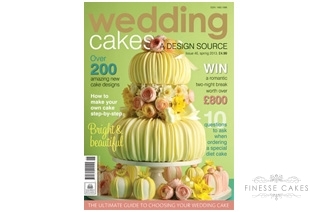 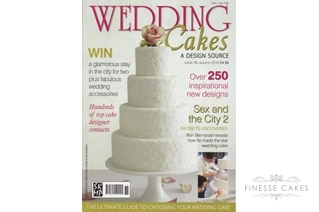 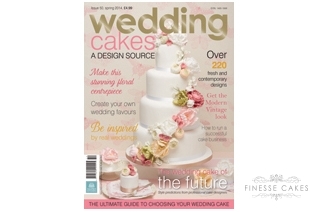 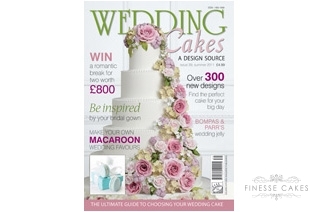 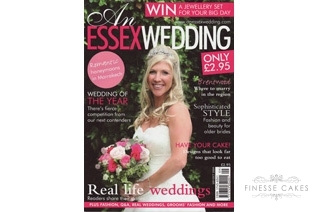 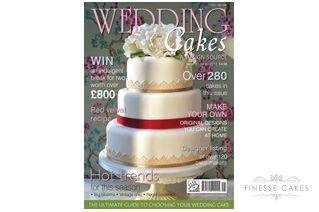 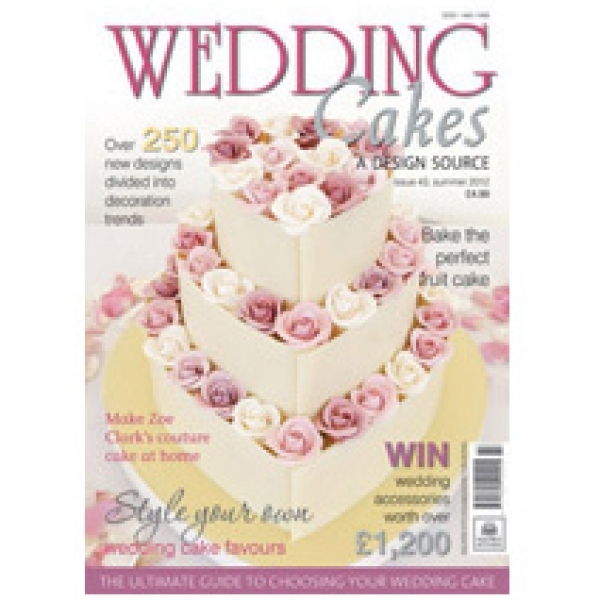 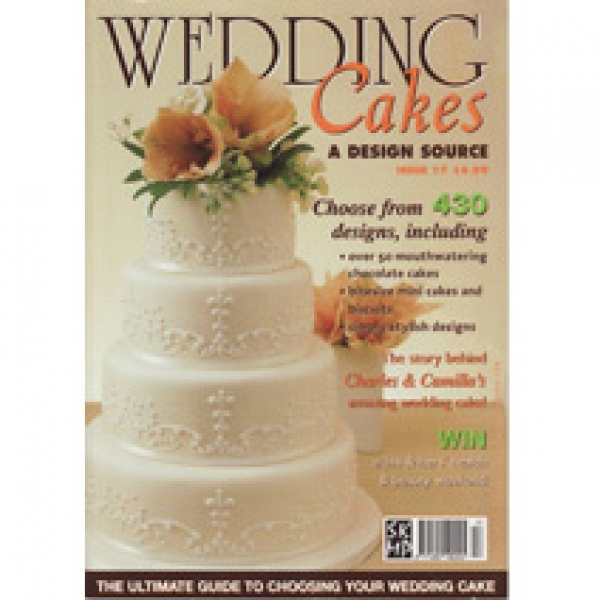 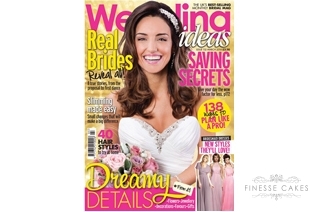 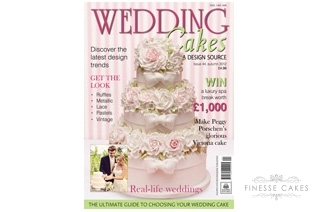 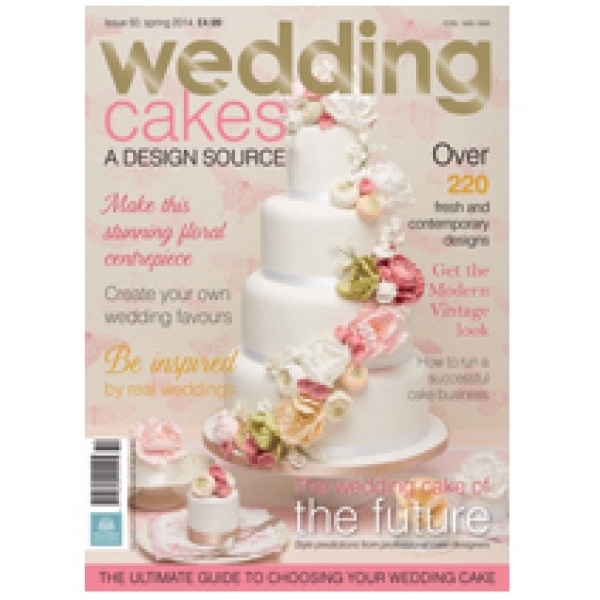 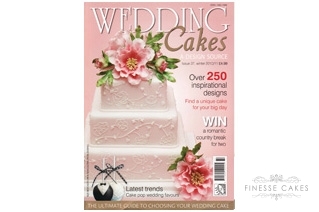 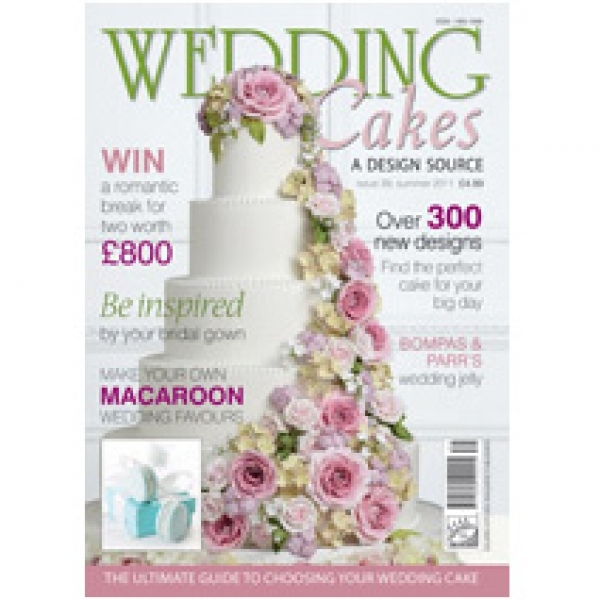 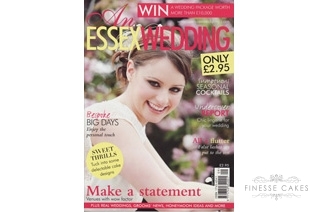 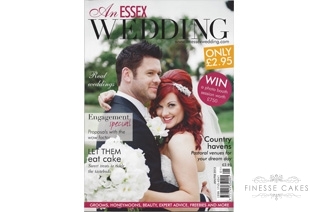 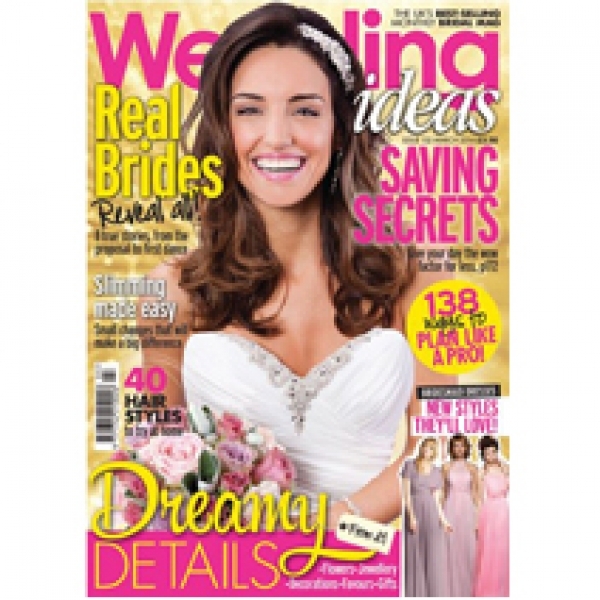 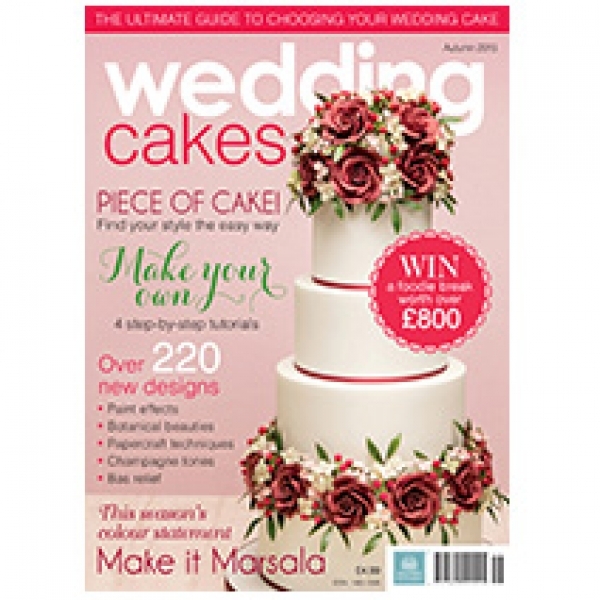 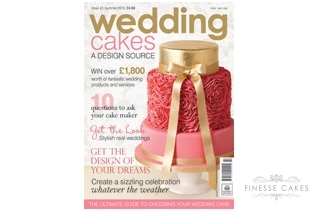 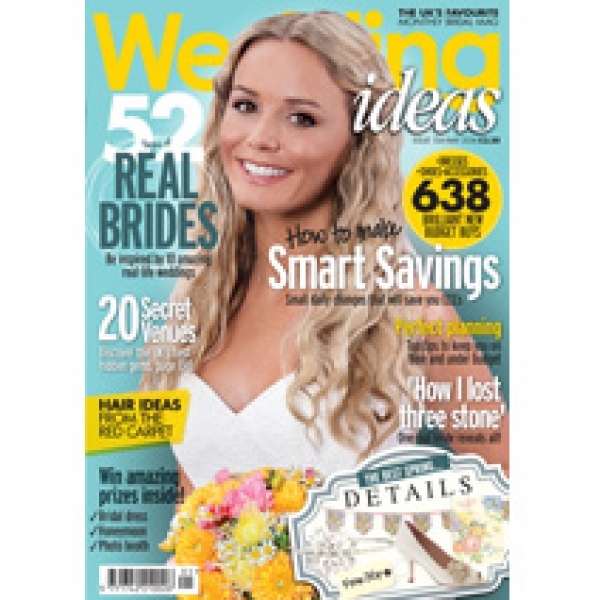 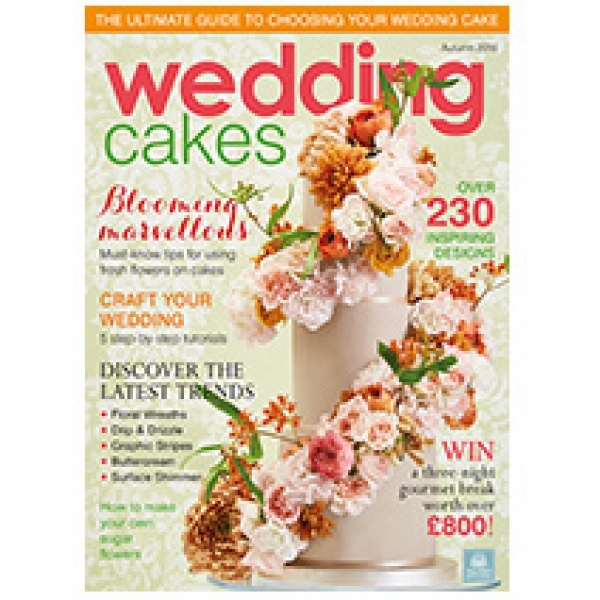 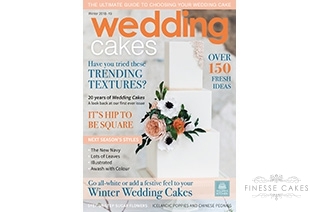 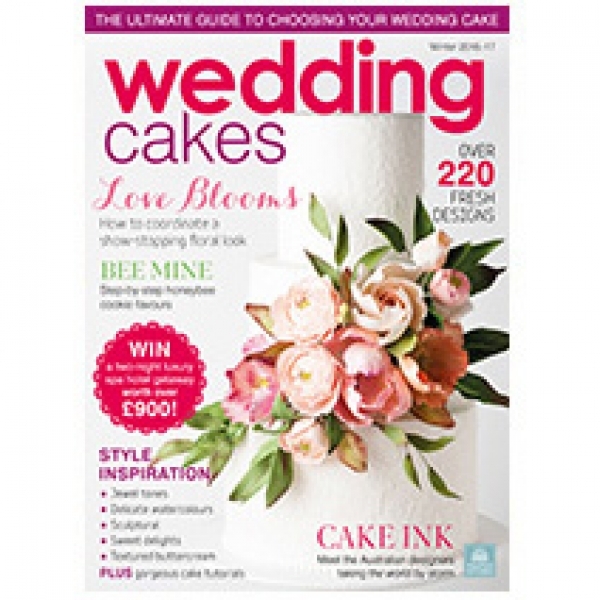 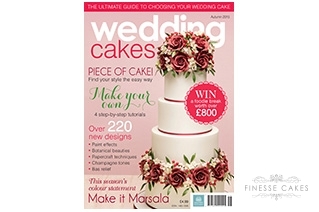 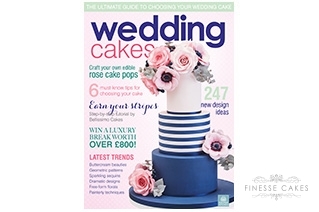 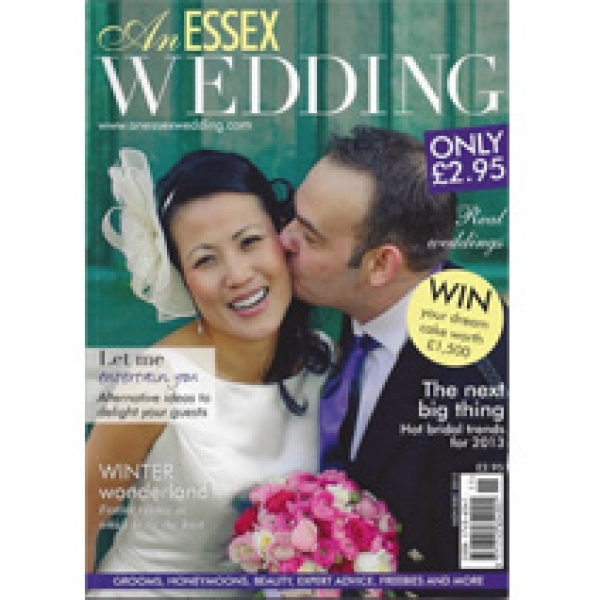 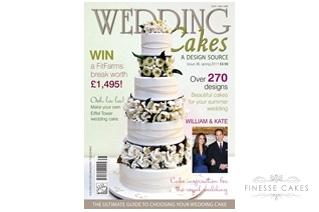 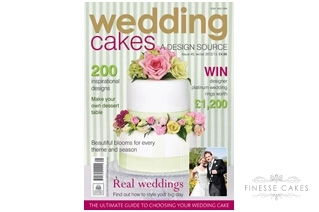 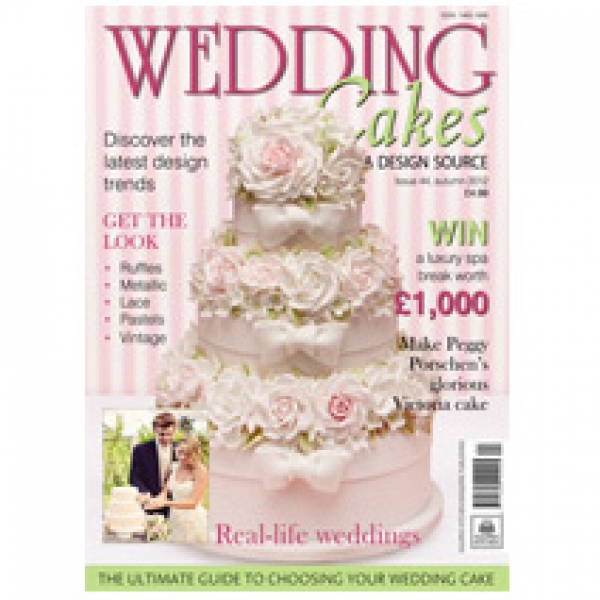 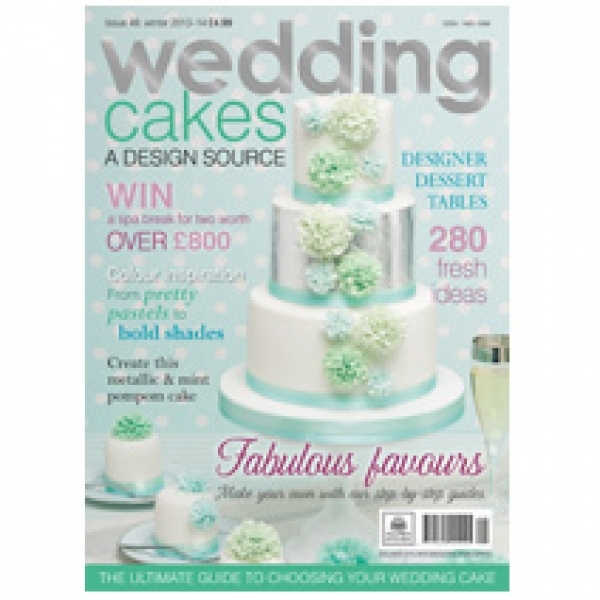 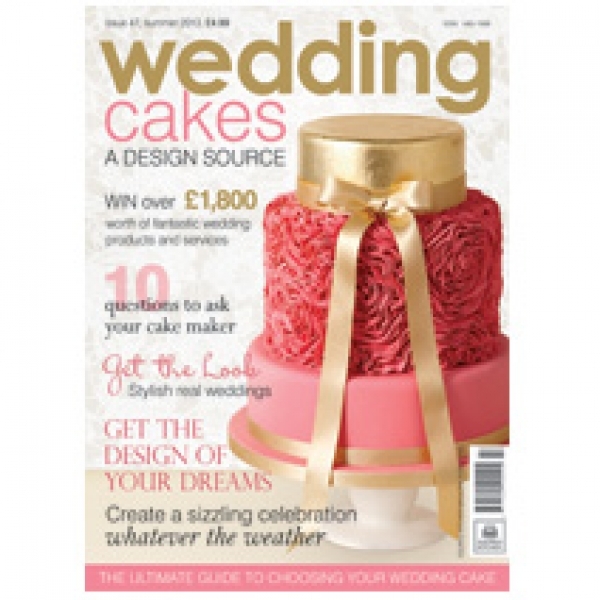 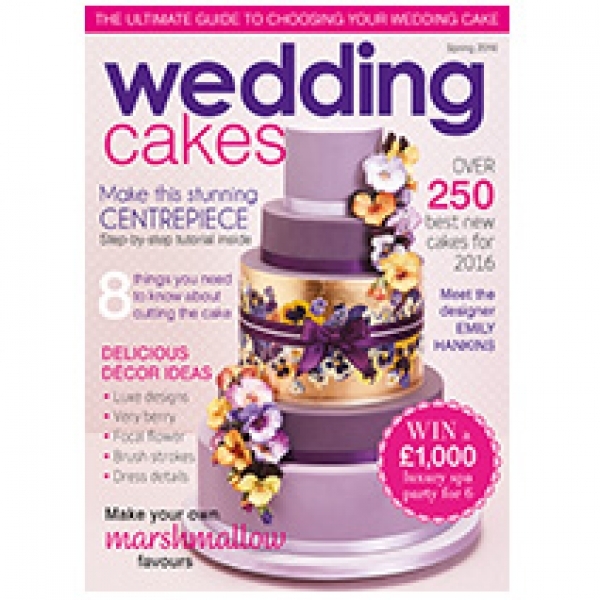 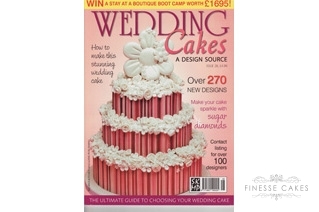 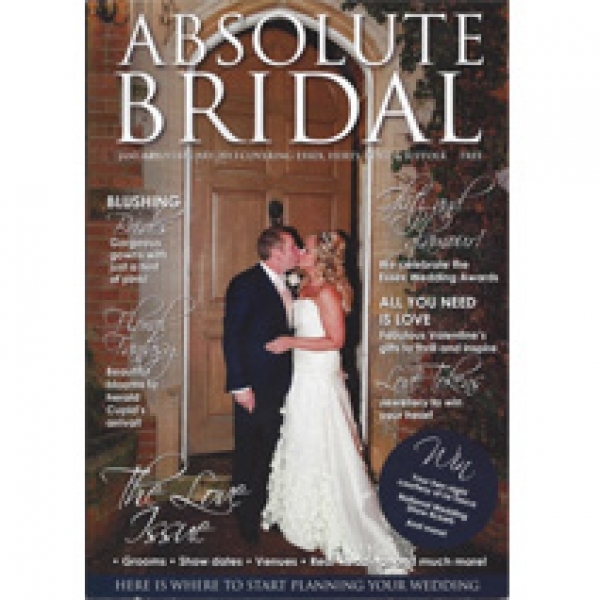 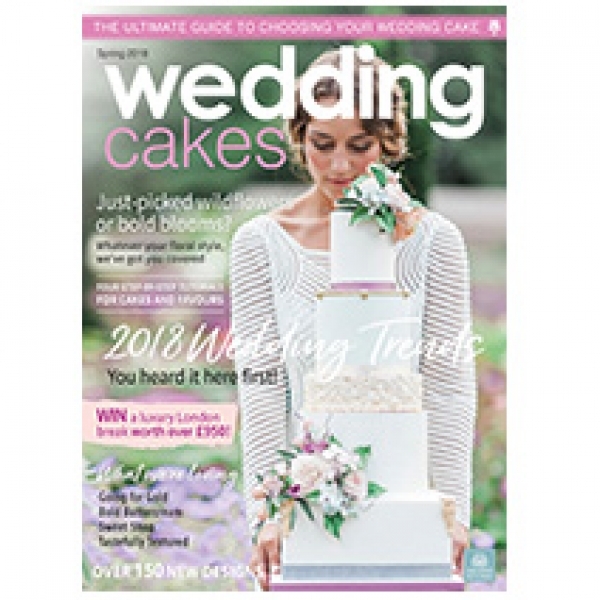 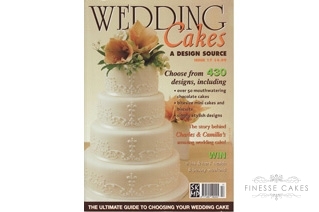 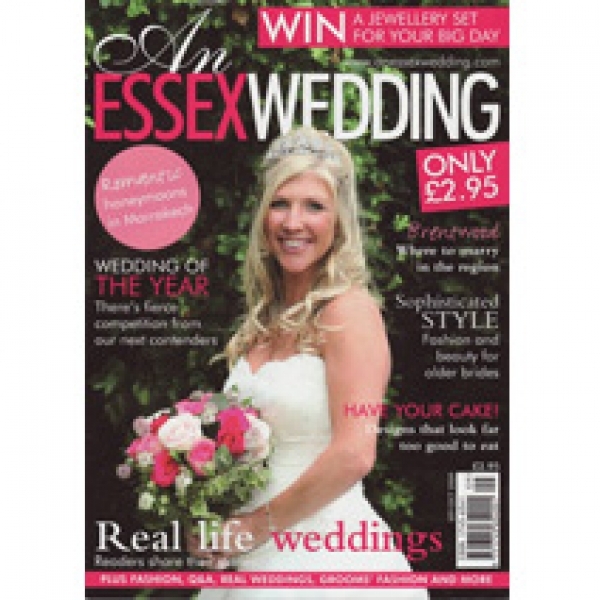 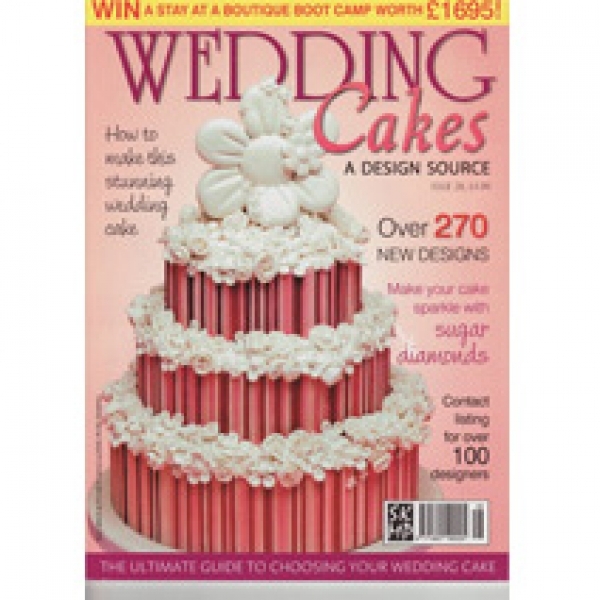 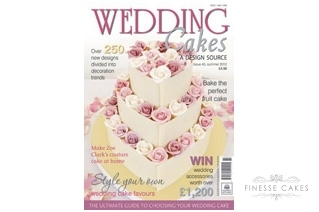 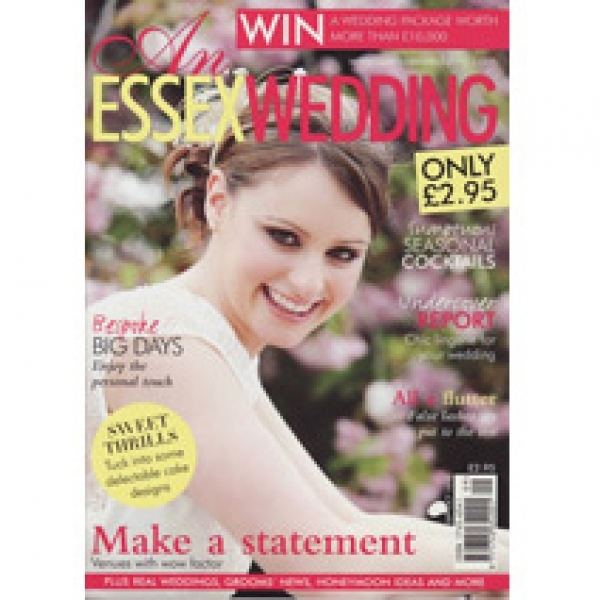 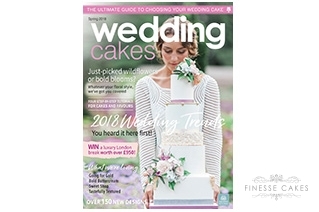 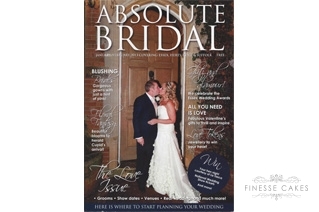 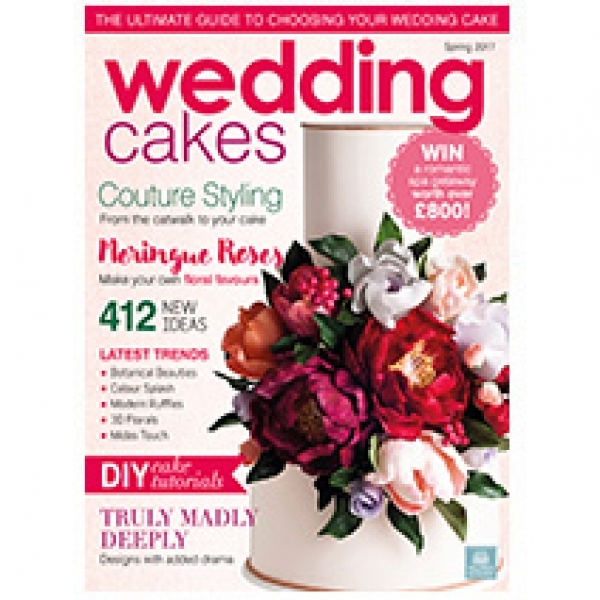 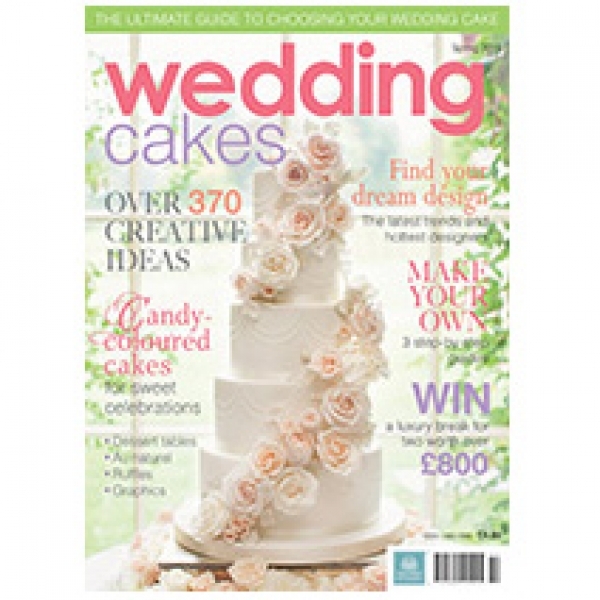 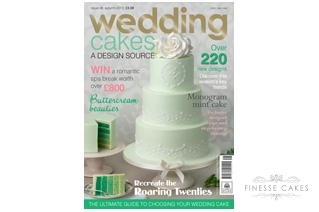 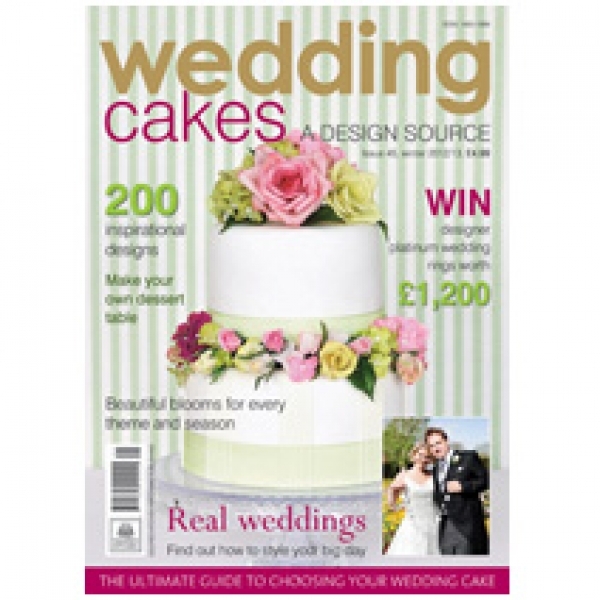 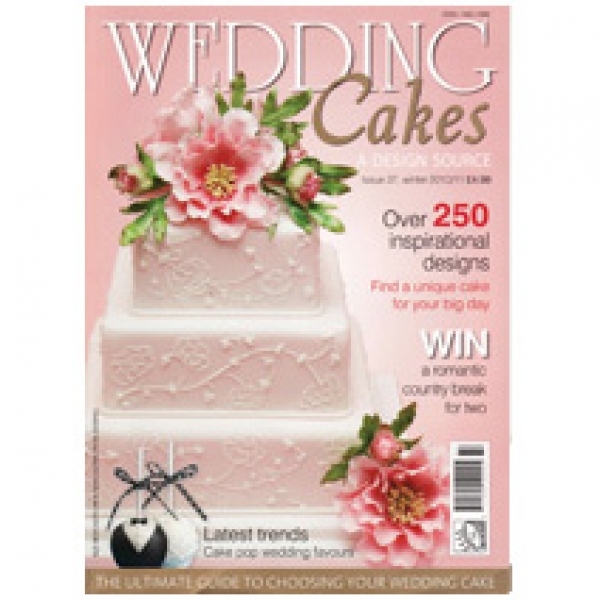 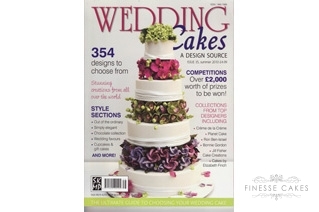 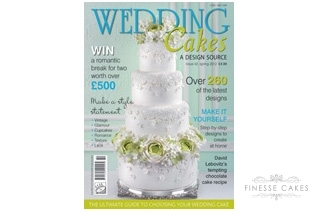 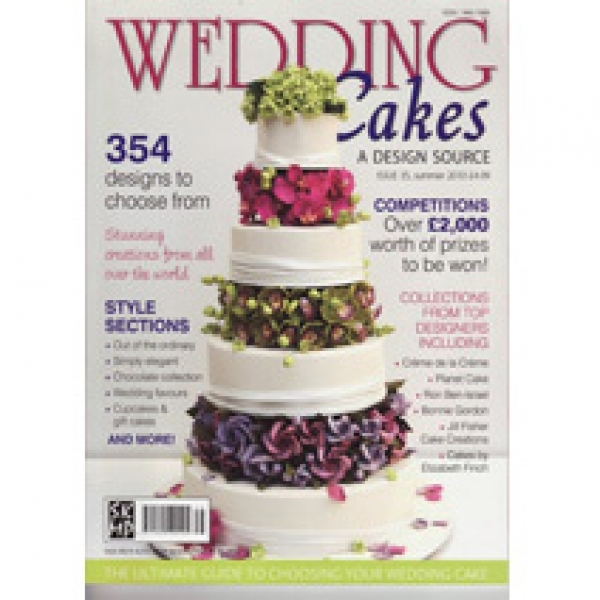 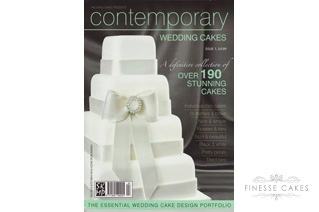 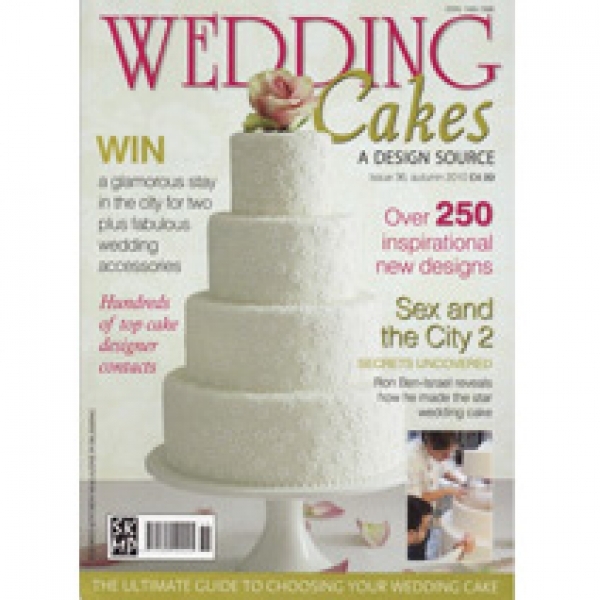 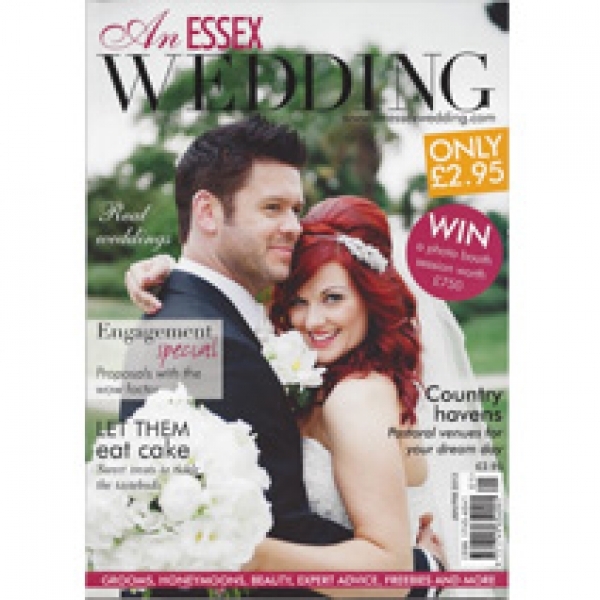 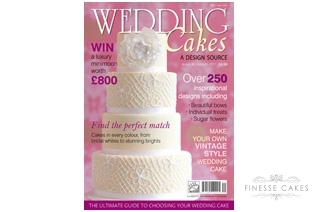 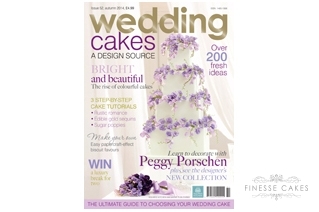 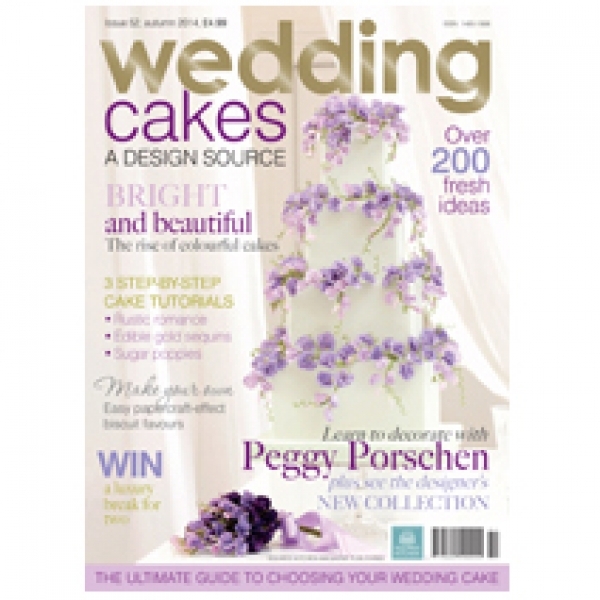 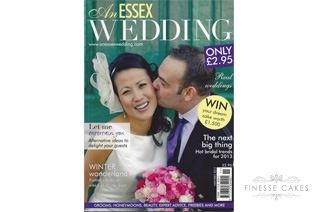 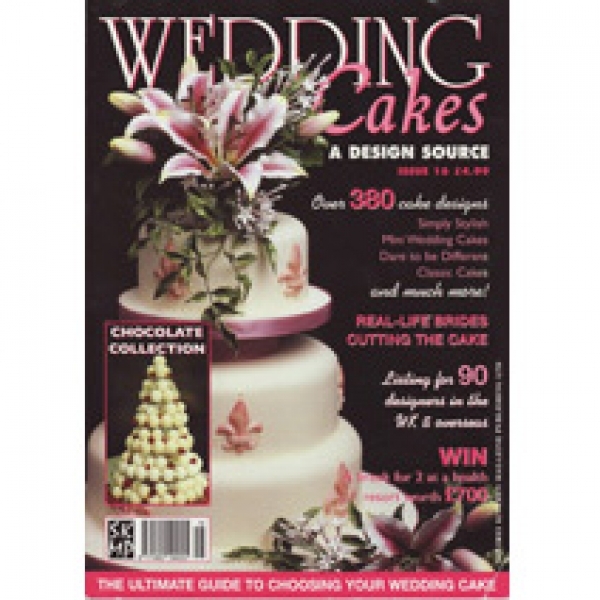 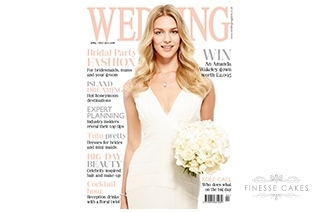 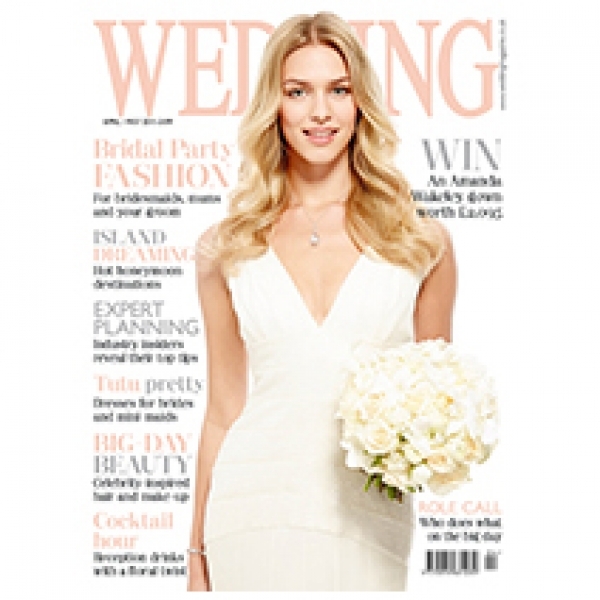 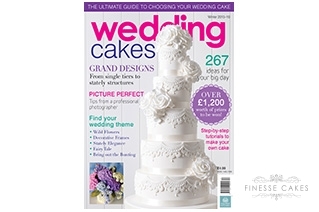 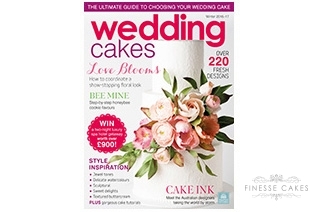 My wedding cakes regularly feature in Wedding Cakes Magazine (the latest being the Spring 2018 Edition) and I have also had cakes published in various other wedding publications including "Wedding Magazine", "Wedding Ideas Magazine" and "An Essex Wedding" magazine. 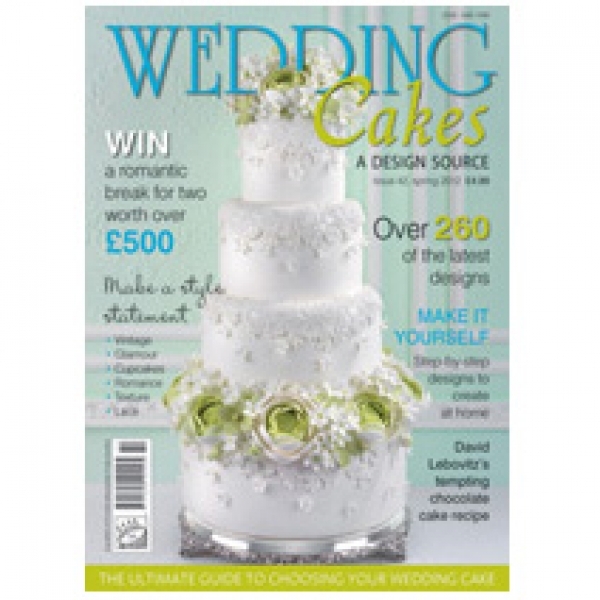 I was recently featured in the Evening Echo and some of my cakes have also been featured in wedding cake trend predictions for 2016 and 2017 (2016 Feature and 2017 Feature). 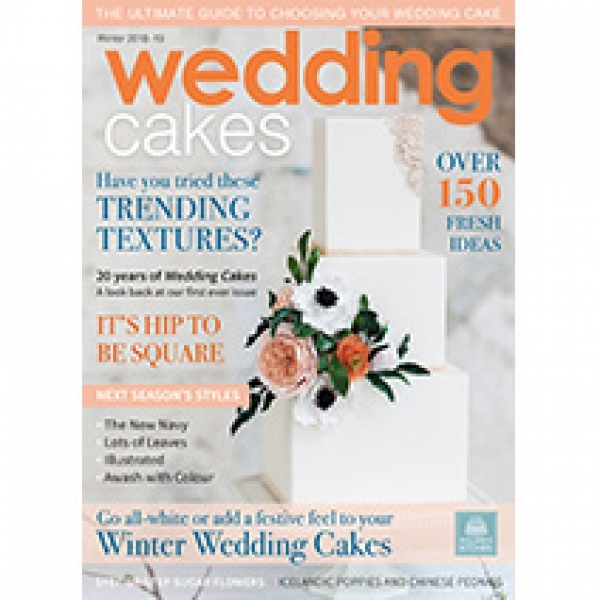 I have colaborated on a couple of occasions with Greedy Gourmet creating delicious cupcake recipes and have been featured in other articles such as "Mums get businesses online".